Following are 15 amazing photos of outstanding construction works in Hanoi that have contributed significantly to changing the appearance of the capital city in the new era. The Vietnam National Conference Center is one of three largest construction complexes in Southeast Asia. Construction work began in November 2004 and was completed in November, 2006. The National Assembly House was put into operation in 2014 after 5 years of construction. The building is designed in modern architectural style but still features the national identity, creating a connection between the past and the future of the country. The structure received grand prize at the Vietnam National Architecture Awards in 2014. King Ly Thai To monument is the cultural work built to mark Hanoi’s 50th Liberation day (10/10/1954 – 10/10/2004). Ly Thai To was the founder and first emperor of the Ly Dynasty (1009-1225). After ascending the throne, he moved the capital to Dai La and renamed it Thang Long in 1010. 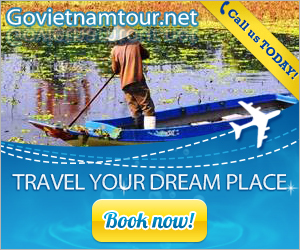 It is now Hanoi, the capital city of Vietnam. Keangnam Hanoi Landmark Tower is a skyscraper in Pham Hung Boulevard, Tu Liem District, Hanoi. The complex consists of one 72-story office tower with the height of 350 m and two 48-storey residence towers. It has been considered the tallest building in Vietnam for 8 years (2010-2018). The five-star JW Marriott Hanoi is dubbed a “reverse skyscraper,” designed by architecture practice Carlos Zapata Studio. The structure was inspired by the dragon—a symbol of Vietnam’s cultural heritage. Opened in 2010, Thang Long Boulevard, starts at the intersection of Lang-Hoa Lac Road and Ring Road 3, and ends at the intersection between Lang-Hoa Lac Road, National Highway 21 and Ho Chi Minh Highway. It is 140-170m wide and has six express lanes and two additional lanes for motorcycles and bicycles. The 1.14km long and 55m wide Dong Tru arch bridge spans the Duong River and links Long Bien district and the suburban district of Dong Anh. It was officially opened to public in October 9, 2014 after 8 years of construction. Vinh Tuy Bridge which opened to traffic in September 20010 has been recognised as a high-quality project to celebrate the 1,000 th anniversary of Thang Long-Hanoi. 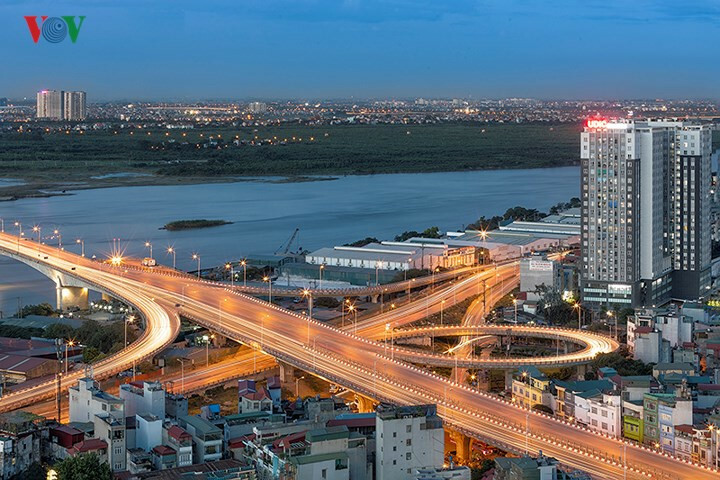 Nhat Tan Bridge is part of the overall Ring Road 2 project – the closed inner road of Hanoi with a length of 43.6 km. The cable-stayed bridge, inaugurated on January 4, 2015 helps shorten the distance to Noi Bai International Airport. Khuat Duy Tien-Nguyen Xien intersection, is an important traffic route of Hanoi. 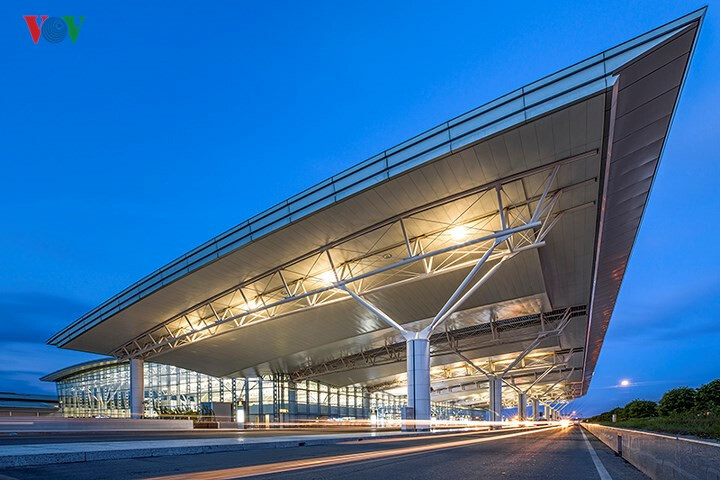 International Terminal 2 at the Noi Bai International Airport is opened in January, 2015. It helps increase handling capacity and reduce overloading on the old terminal. 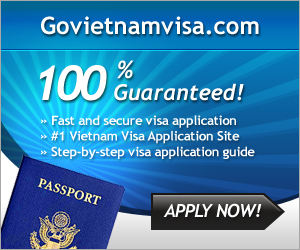 Trung Hoa – Nhan Chinh urban area is considered as the busiest centre of Hanoi. The Manor Complex lies on Me Tri Rd, southwest of Hanoi. 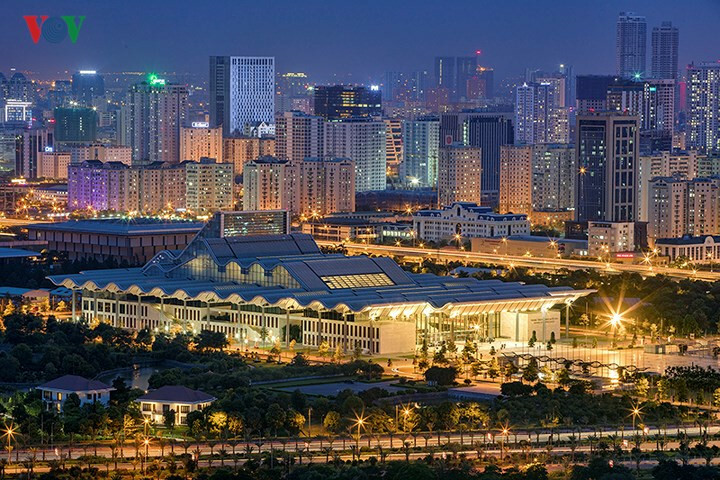 It connects key destinations like Noi Bai International Airport, the National Convention Hall, and My Dinh Stadium. The complex includes a commercial centre, luxury apartments, offices and villas, which are designed after European style. Around 4km from Hanoi’s centre, Times City in 458 Minh Khai St, Hai Ba Trung Precinct is built on an area of 364,500 sq.m with Singaporean design style. It has 23 apartment buildings, a commercial centre, entertainment and cuisine areas and Hanoi’s largest aquarium. Royal City lies on Nguyen Trai St. in Dong Da precinct, more than 5km from Hoan Kiem Lake. The luxury multifunction urban area comprises many conveniences like luxury flats, commercial centres, entertainment, and cuisine areas.